Support midwifery in Canada and around the world! By donating to the funds below, you are supporting access to safe care for women, individuals and newborns around the world. Help us to help make birth better for everyone! The National Aboriginal Council of Midwives (NACM) is committed to growing Indigenous midwifery. 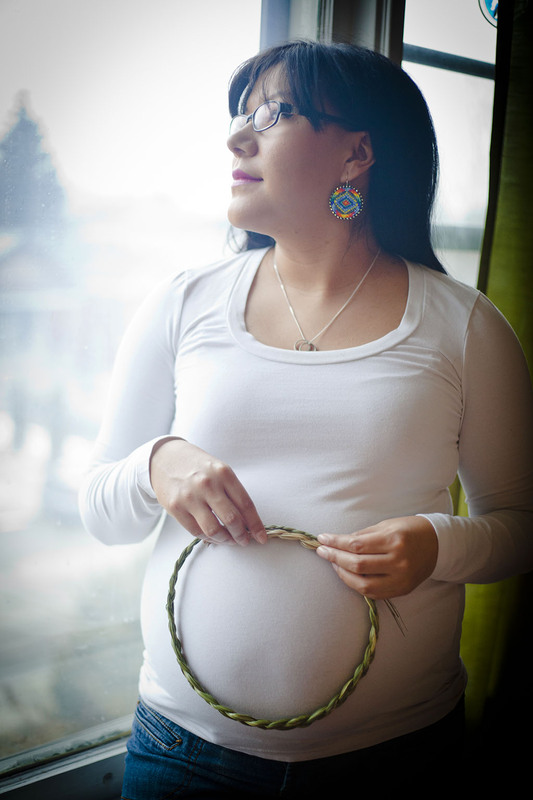 NACM is happy to provide information and resources to aspiring Indigenous midwives, individuals and organizations involved in Indigenous birth work, and Indigenous midwives from jurisdictions other than Canada. We welcome interested individuals and organizations to become supportive members. 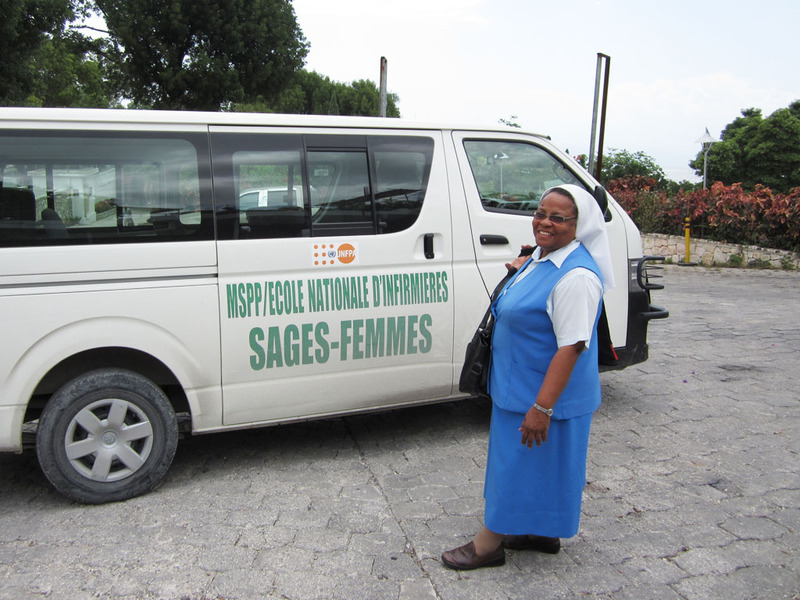 Established in the name of Madame Ghislaine Francoeur, midwife and educator at the École Nationale d’Infirmières Sages‑Femmes in Port‑au‑Prince, Haïti, the fund’s purpose is to contribute in the reduction of maternal and infant mortality and to promote the development of midwifery and of midwifery education in Haïti.